The performance evaluation is not the TGCA endorsement of the quality of the horse/pony for breeding, rather it is about their manners, handling and discipline. 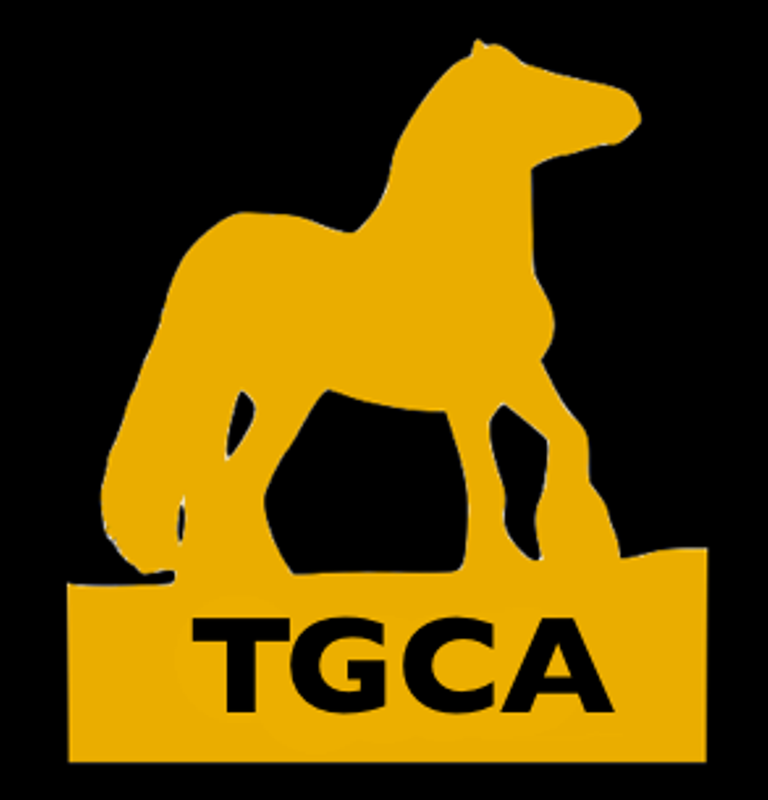 The TGC breed temperament is of a calm, kind disposition and the TGCA will not tolerate any horse/pony displaying bad manners, an ill temper or being generally unruly including bad handling. No DNA or vetting is required for a performance evaluation and no covering certificates will be issued.